WE Charity is unique among UK charities in that it operates collaborative programmes both domestically—through WE Day and WE Schools—and internationally, through our Free The Children’s WE Villages international development model. Our programmes would not be possible without the dedicated support, time and collaboration of incredible programme partners, educational partners and many other supporters. WE Charity is deeply grateful for their help in empowering young people to create better communities and a better world. 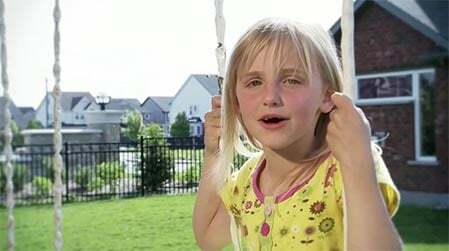 WE Charity has been capturing the hearts and minds of Virgin Atlantic Airways’ customers and staff since the partnership began in 2010. At home, Virgin Atlantic is our generous Title Supporter of WE Day UK, as well as a Platinum Supporter of WE Day New York. They also fund our signature WE Schools programme, “Be The Change,” designed to motivate young people to take action on local and global causes, both in the UK and in the U.S. and Caribbean. Overseas, Virgin Atlantic generously supports our international development model, Free The Children’s WE Villages, in Kenya, India, and rural China. Every year, UK students can apply for a place on an all-expenses paid scholarship trip to visit a WE Villages community that Virgin Atlantic supports in Rajasthan, India. 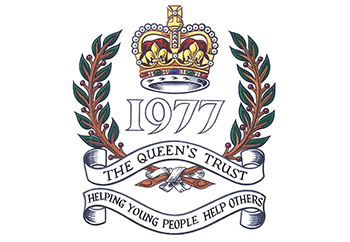 The Queen’s Trust has been a key supporter of WE Charity since 2012, giving over £750,000 to expand the WE Schools programme and develop digital educational resources. This funding has enabled us to widen our network of schools into the North of England, Scotland, Wales and Northern Ireland, reaching thousands more children in hard to reach areas of the UK. Team London is delighted to partner with WE Charity once more, and thanks to generous funding from the #iwill Fund we will continue delivering Team London Young Ambassadors until 2020. 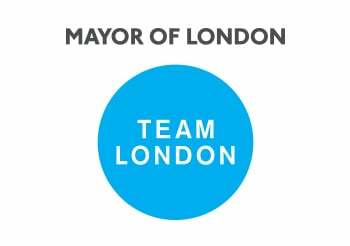 Team London Young Ambassadors is the Mayor’s school volunteering programme, which connects young Londoners with their communities through social action. Since the programme began in 2013 we have helped 430,000 young people in over 2,000 schools across London start volunteering projects on issues they really care about. These include bullying, mental health, food poverty and homelessness. Boots has a unique place in the heart of the communities it serves across the UK. For over 160 years Boots has been using their pharmacy-led expertise and support to help improve the health and well-being of local communities. 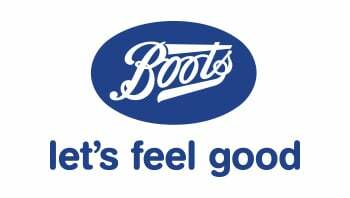 Their commitment to making a real difference at home has led Boots to partner with WE, to inspire young people across the UK to live WE and feel good. Through our WE Schools programme in partnership with Boots, we aim to inspire tomorrow’s best leaders; empowering young people to take positive social action in their local communities and enabling everyone to thrive. 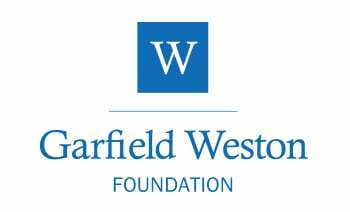 The Garfield Weston Foundation is a family-founded, grant-making trust which has been supporting charities across the UK for over 50 years. The Garfield Weston Foundation is dedicated to helping young people to achieve their potential at school and in their lives through social action and volunteering. Considering our shared mission, the Garfield Weston Foundation became a supporter of WE Charity in 2016. Their generous backing has enabled us to grow the WE Schools programme, helping to engage young people in hard to reach schools in the North East of the UK.